It has been a straight weekend as far as the box office all around the world is concerned. Warner Bros’ new movie based on a Detective Comics superhero, Aquaman, has pushed more than $940 million all around the world. The movie Aquaman became the most successful movie both in box office and critics became the highest grossing worldwide release in the DCEU. Nevertheless, the release of Escape Room by Sony has reportedly made sure that the weekend isn’t only about the holdovers. Escape Room, a PG-13 thriller/horror movie has reportedly made some of the noises of theirs. And on the other hand, the film has also delivered a runner-up finish. The movie helped in proving that the time at the beginning of the year is the fertile ground for the film based on horror genres. 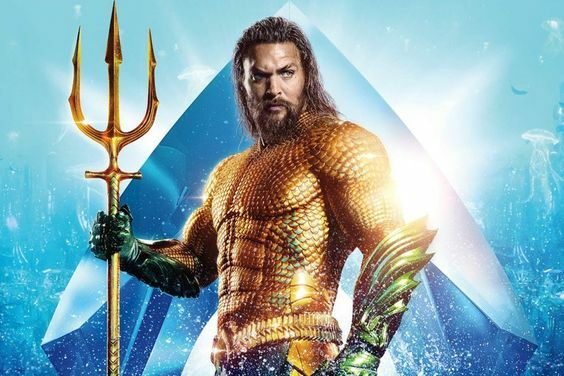 The movie Aquaman coming from DC Comics in association with Warner Bros has made an estimated whopping $30.7 million in the domestic box office in the weekend for the third time. The cumulative box office receipts of the film based on domestic box office now total to $260 million. The movie even managed to pull out the performance of DCEU’s Wonder Woman after the release of 16 days. Nevertheless, the film is still behind Zack Snyder’s Batman v Superman: Dawn of Justice. It is now predicted that Aquaman is going to follow that same suit once again by becoming #1 in the next weekend’s box office. If Aquaman manages to pull it off, it will become the first movie in the whole of DCEU that was able to secure a top spot for a term of four consecutive weekends. In the international box office, Aquaman has added another $56.2 million during this weekend coming from 79 different markets. The cumulative box office receipts based on the overseas market is comprised of $681 million along with a tally of the global grossing which sums up to $940 million. 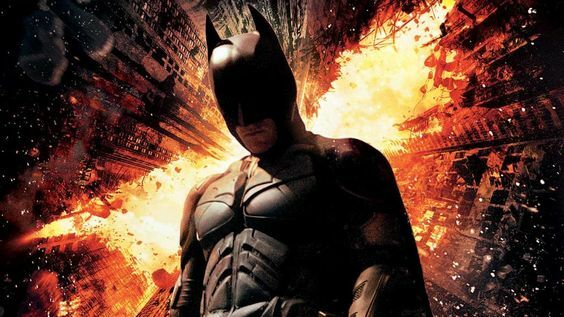 As far as the other DC adaptations are concerned, the international cumulative of Aquaman has surpassed Christopher Nolan’s The Dark Knight Rises of $636.8m and at the same time the movie lags behind the world cumulative box office receipts of The Dark Knight Rises of $1.084 billion and cumulative of $1 billion for The Dark Knight. Escape Room from Sony has debuted in the second place with an estimated earning of $18 million, which is way ahead of the expectations of the industry. Escape Room has double the profits when contrasted to the budget of the entire movie, that is, $9 million. Sony’s Spider-Man: Into the Spider-Verse and Paramount’s Bumblebee are in neck to neck with one another. Nevertheless, Spider-Man has got an edge over Bumblebee as of now.